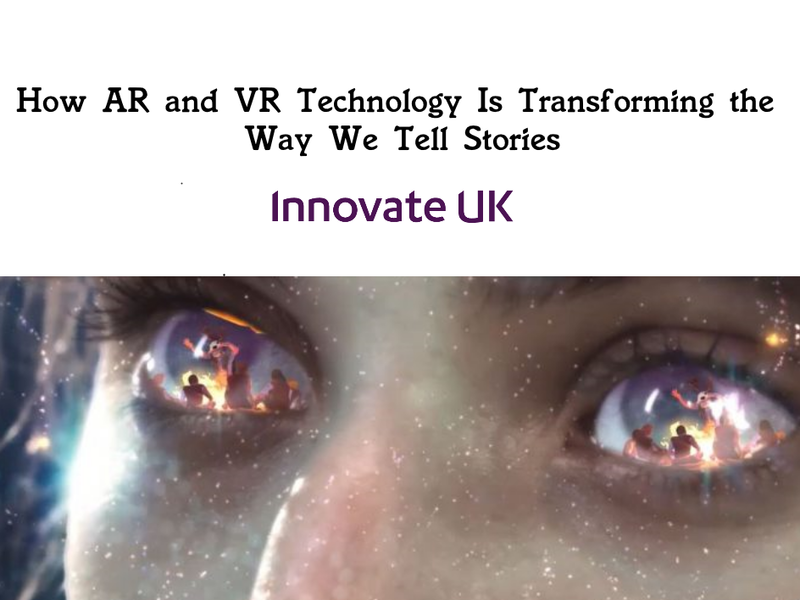 Creating a unique shopping experience for customers is a sure way to get more people intrigued and interested in your product, it’s no secret that many brands are leveraging the use of VR and AR to help do this. From car sales with the likes of Volkswagen and Jaguar, to home furnishings as we’ve mentioned in the past with Ikea, to retail stores and clothing. 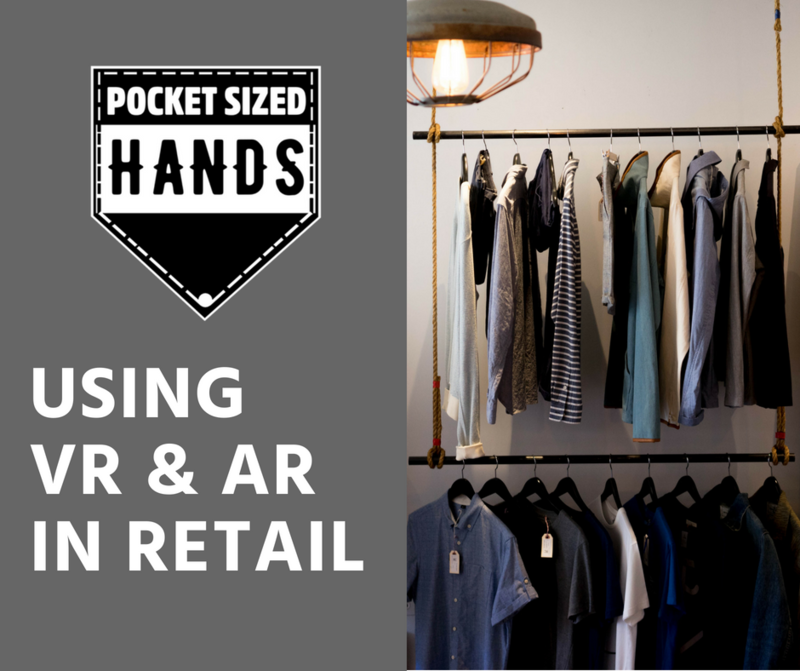 AR Retail On the augmented reality front, we see brands like Amazon and making use of the technology.